When Vicky Huffey finishes competing at the International Dragon Boat Festival Club Crew World Championships in Hungary, she will have no time for rest, recovery and celebratory relaxation. 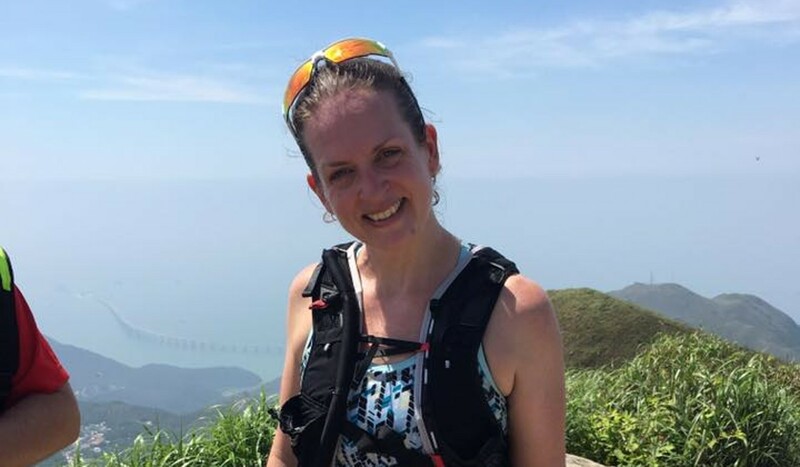 The Sassy managing director will only have three days back in Hong Kong before she flies to the Gobi Desert for a multi-day 250-kilometre ultramarathon. Huffey believes her two sports complement each other in terms of the approach needed to tackle them. However, the muscle groups are so different that training for the two events is time consuming because very few sessions benefit both. Huffey has been in the gym Monday to Friday, running during the week, having two dragon boat sessions with her Stormy Dragons team, then spending Saturday running with a heavy pack and Sunday doing a long run. The Gobi March is part of the 4Deserts series, which includes races in Namibia, the Atacama and Antarctica. “You reach a level of pain and then that is that, it doesn’t get worse,” Huffey said, looking forward to her run in Mongolia. “There is always a point when your body is screaming ‘why are you doing this’. I think it is about reminding yourself that it is temporary and stops when you stop. 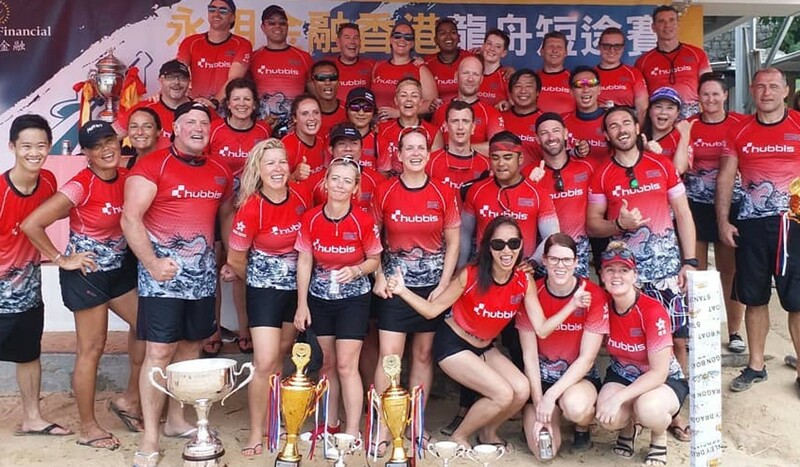 When Huffey first took up dragon boating it was just to experience the local culture, but eventually she decided she needed to take it more seriously or find another sport. Now that she runs ultras and mixes with the best on the water, she has a few lessons to pass on.